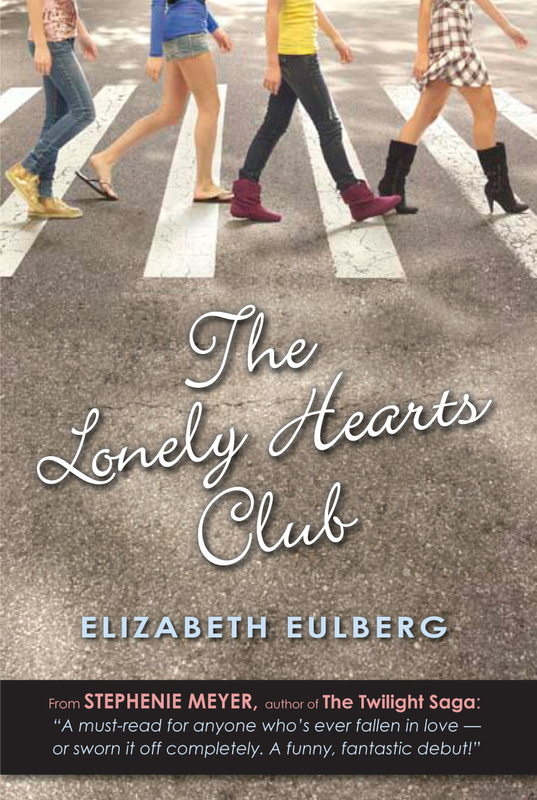 This is my not-so-much review for The Lonely Hearts Club by Elizabeth Eulberg. At first, I thought this book was just one of those shallow, chick flicks about girls falling in love, and living happily ever after. After reading a certain phrase, I knew I was wrong. This book has a much deeper meaning than love, this book is about learning to trust again. After reading this phrase, I realized Tracy was right. Penny is the strongest of them all. She’s not only the founder of the Lonely Hearts Club, but she’s taken insults from the entire male population of her high school, including the principal. She stood up to the boy who cheated on her and broke her heart. She ignored her feelings for Ryan, just for the sake of the club. And most importantly, she believed in her friends when they needed it the most. She created a huge bond of women who can reply on each other for help. She’s inspired so many people, even me, to become a better person. She’s made me realize that the things that hurt us in life make us stronger in the end.